We have recently opened a Showroom at 17 Wordsworth Road, Penge, South East London, and also a small office in the hastings area We are looking for homes in which to promote our high quality UPVC, Hardwood or Aluminium windows, Doors and Conservatories. If you allow us to use your home we will offer you a very handsome discount. We became Crestshield Windows Ltd in 2018 please see our website for more information. Crestshield replaced my kitchen window. Ben was very helpful and flexible when he came out to give me a quote. 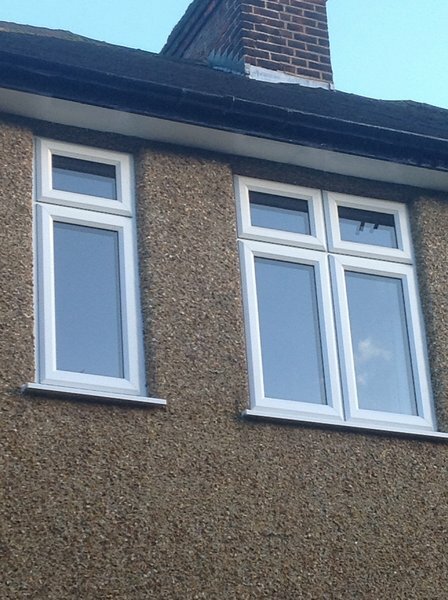 The window was a good price, the fitters were professional and the window is looking great. Ben obviously knows his products and the service requested very well. Gave honest opinions and didn't feel like a sales pitch. Not the cheapest quote but excellent product and customer service. Excellent installation, product and customer service. 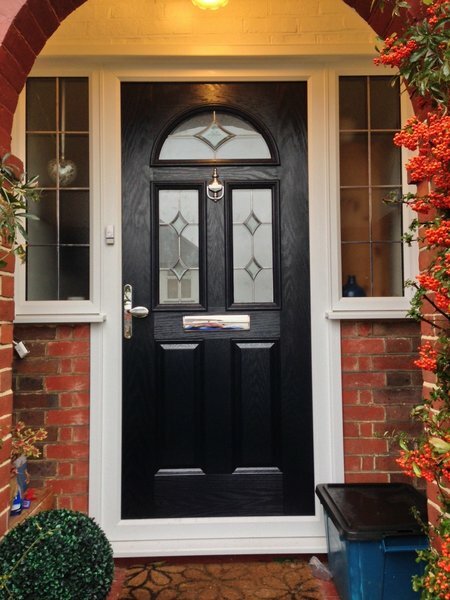 Our whole experience with Crestshield has been a pleasure from the quotation to the installation of our replacement door. The engineers arrive at the arranged time and were quiet and professional throughout, they removed the existing door and frame without damaging the external pebble dashing or the internal plaster work. Apart from the fact that the door is far superior to the original you wouldn’t know it had been replaced. All rubbish was cleared and the site left clean and tidy. The whole team, in the office and onsite, were friendly and answer queries promptly. Over thirty years ago Crestshield replace all the widows in our precious property, they took the same care and attention to detail then, and the windows still look good today. We decided to replace the windows in two large bays with double glazing, as well as one in a small bedroom. Ben was excellent in listening to our design requirements and has provided us with exactly what we had hoped for. The fitter Ian was unfailingly courteous throughout and did his best to cause the minimum of disruption while he was working. On completion of the installation he took great pains make good any evidence of the work as far as damage to the building fabric and decorations were concerned. My faith in the previous good reviews on this site was amply justified. Ben and his team were fantastic. I'm very pleased with everything. Perfect. An excellent service provided by the owner Ben and the team. Left my property clean and made good. Lovely job in everyway, thank you Ben. Ben made sure I got exactly what I wanted for my windows and front door, he took time to talk me through designs etc and I really felt he understood what i wanted; it was nice not to be 'sold' to! Whilst not the cheapest (I am a firm believer in you get what you pay for), Ben certainly did a great job, I had total faith in him and his fitters and was not disappointed! Would recommend to anyone. Ben and the team at Crestshield Windows were brilliant. 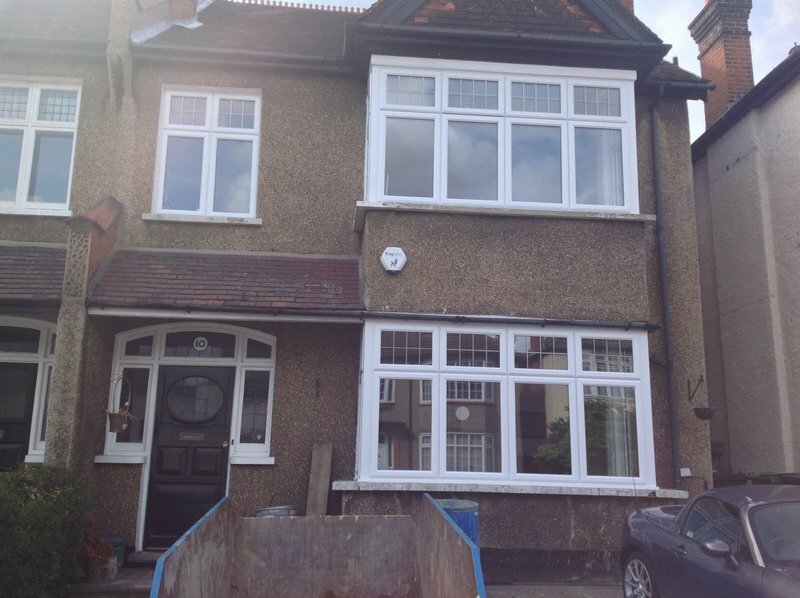 We wanted new uPVC sash windows in a newly built bay and Ben was really helpful and friendly. The price was competitive and the windows looks fantastic. I would definitely use them again.